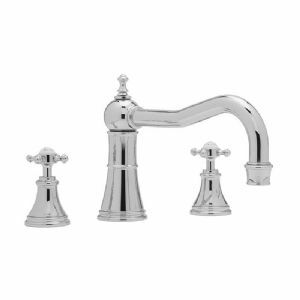 Perrin & Rowe's bathroom range has become globally renowned for its style, quality and durability. 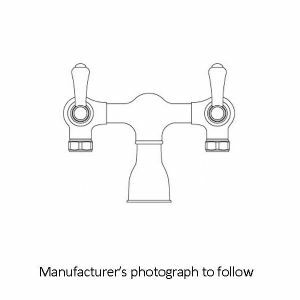 Combining beautiful styling with unbeatable performance, Perrin & Rowe's bathroom tap range is hand-crafted from solid brass containing ceramic disc valves, with an incredible attention to detail and precision engineering of every component. 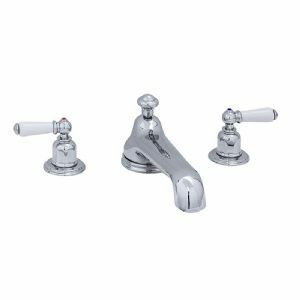 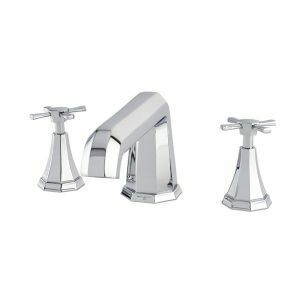 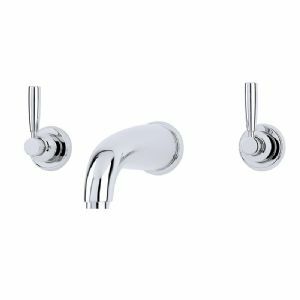 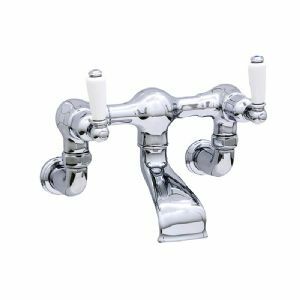 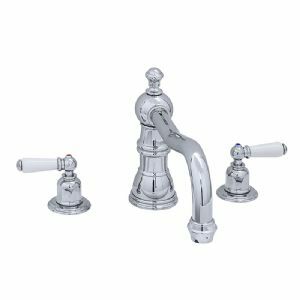 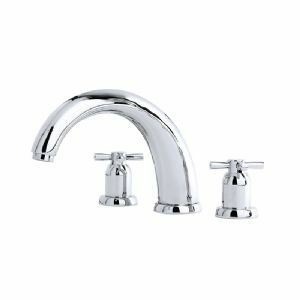 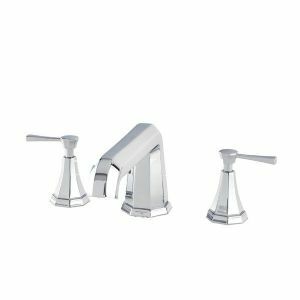 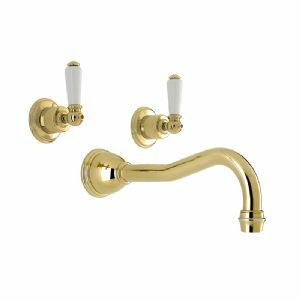 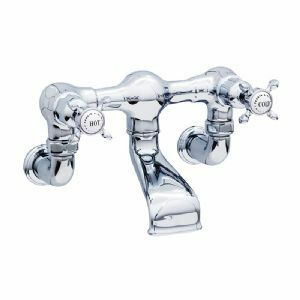 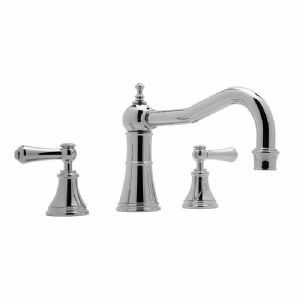 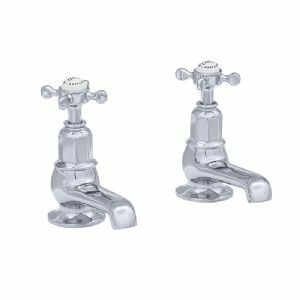 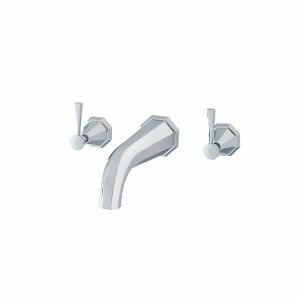 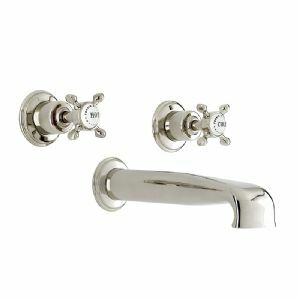 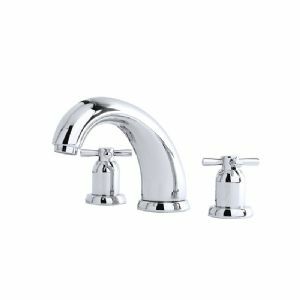 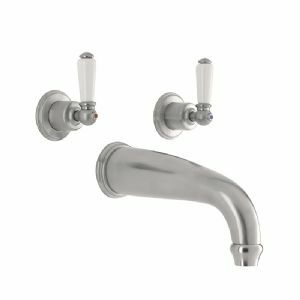 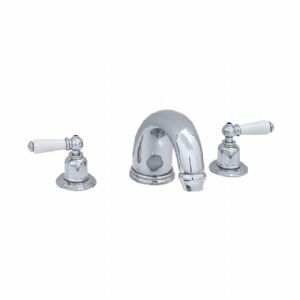 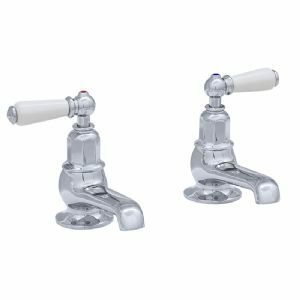 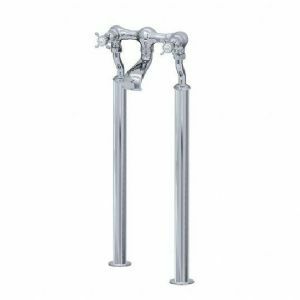 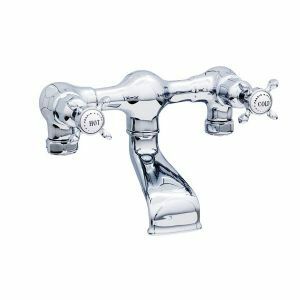 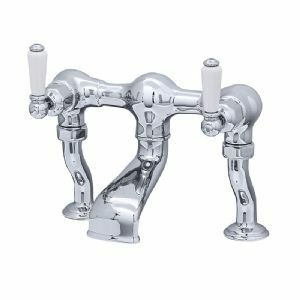 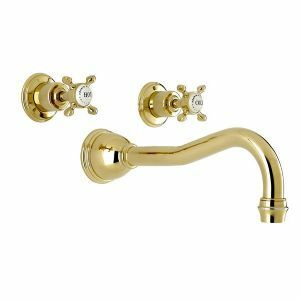 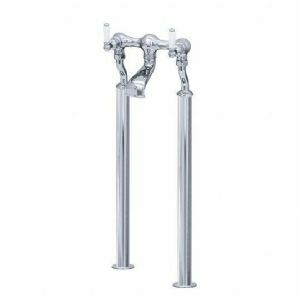 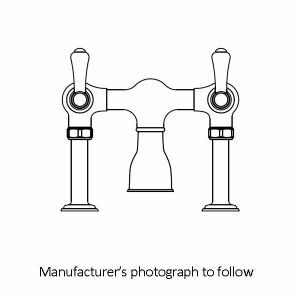 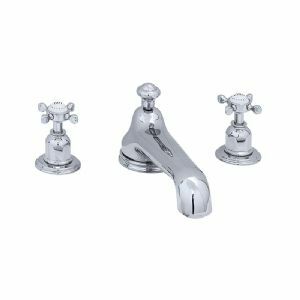 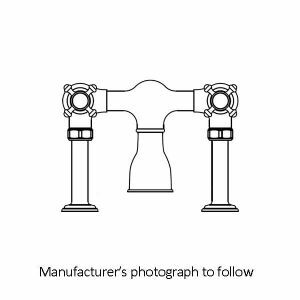 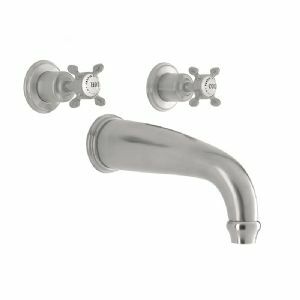 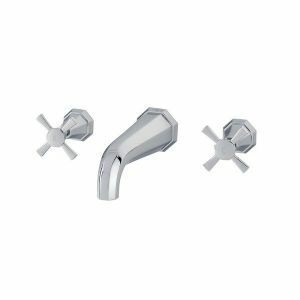 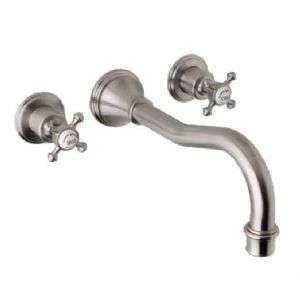 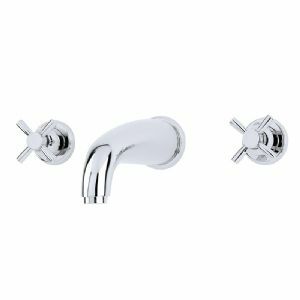 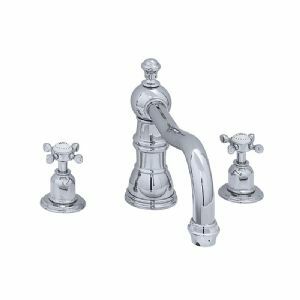 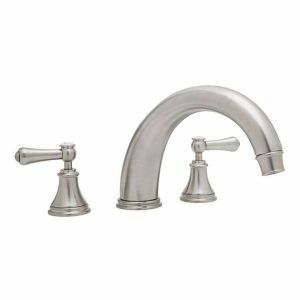 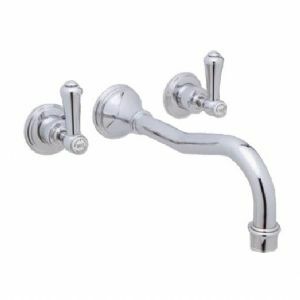 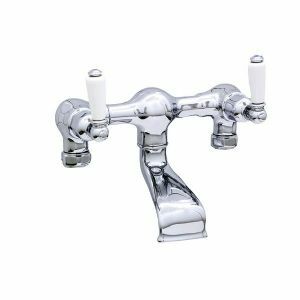 Available in Contemporary, Traditional, Georgian and Deco designs, bath taps are available as deck mounted, wall mounted and floor mounted models in a range of finishes to suit your bath layout. 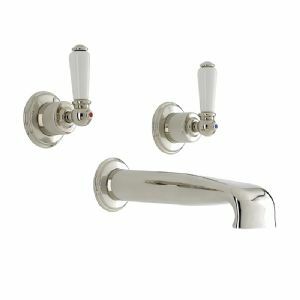 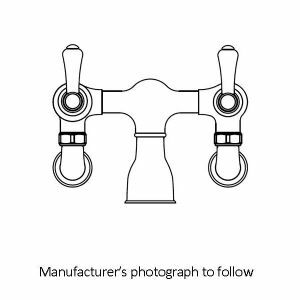 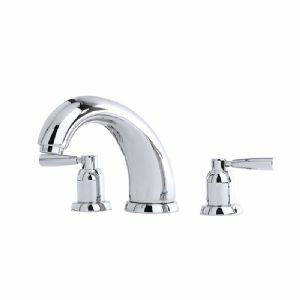 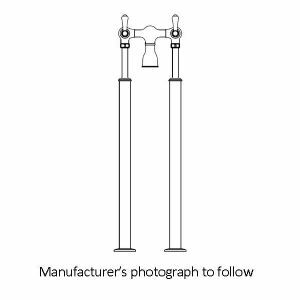 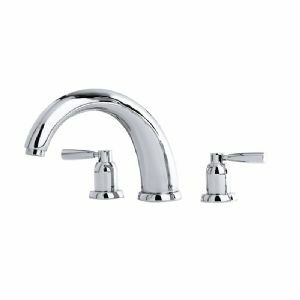 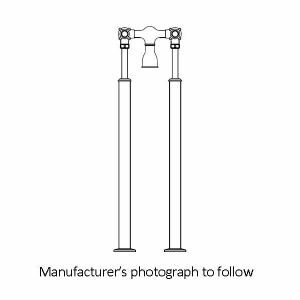 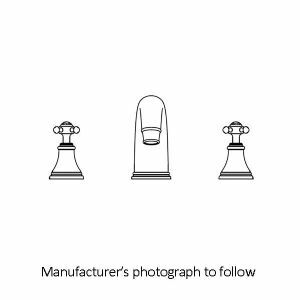 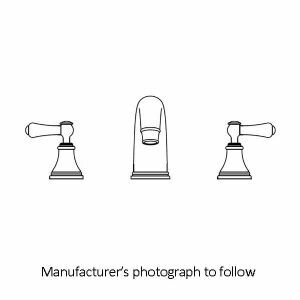 These taps are available in bridge style, two hole or three hole hole designs with lever or crosshead handles. 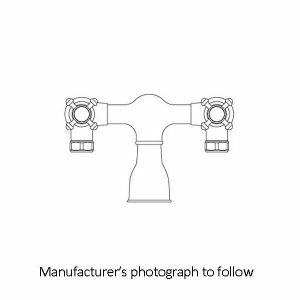 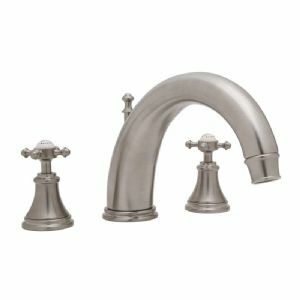 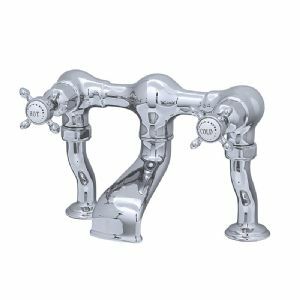 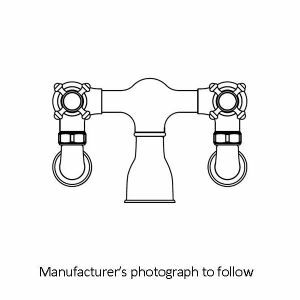 Many of these models can also be purchased as individual spout and valve components.